Hello all, we’re looking to reinvigorate the Daily Desmos project and we’re looking for new contributors (and that means you!). We’re taking away the schedule and the numbering system so you can submit posts directly to DD whenever you’d like. You can still submit images via email, but we’re going to increase the number of authors on the website and we’d like your help! Would you like to sign up? 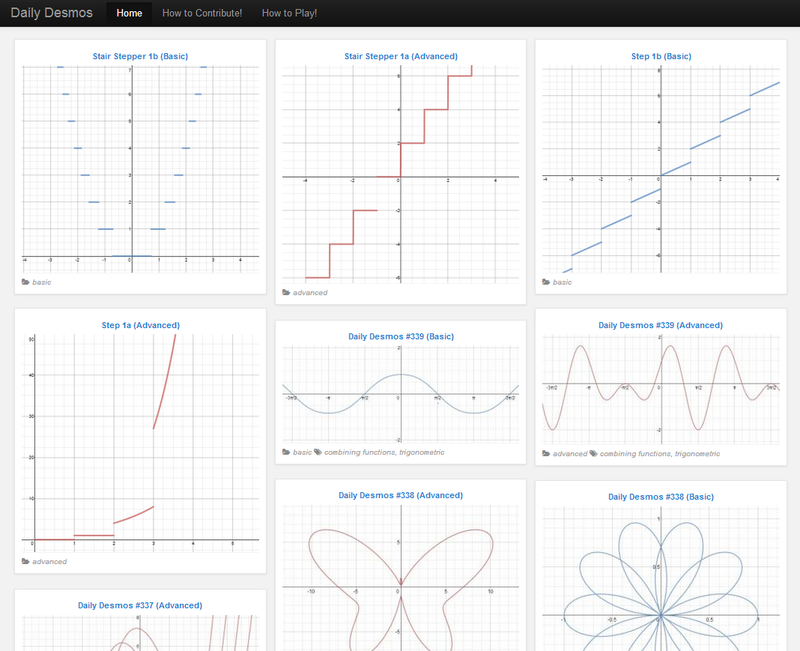 The only responsibility that you have is to post a Desmos image whenever you’d like. Yep that’s it! Interested? Comment on this post, contact me on twitter, or email me at my email address. Thanks!